Shares in Kairos Minerals (ASX: KAI) resumed from a trading halt in startling fashion on Wednesday. The release of maiden air core drilling results, confirming extensive shallow high grade cobalt-nickel-manganese oxide mineralisation at the group’s Roe Hills project resulted in its share price increasing from 1.4 cents when it entered a trading halt on Monday to hit an intraday high of 1.7 cents, representing a gain of more than 20%. It is also worth noting that this share price surge occurred under the second-highest daily trading volumes registered in the last five years. 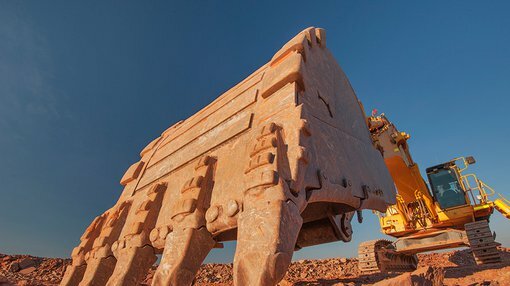 The Roe Hills project is located in the highly prospective Eastern Goldfields region of Western Australia. Commenting on the success of the drilling campaign, KAI’s Chairman, Terry Topping said, “This exceptional grade, combined with the near surface nature and extent of the mineralisation and the prime location of the Roe Hills project in the Eastern Goldfields makes this an exciting emerging opportunity for the company”. A significant zone of near surface mineralisation was intersected over a continuous strike of at least 700 metres in length and up to 150 metres in width at the ROE-1 prospect. While the 59-hole drilling program was cobalt focused, as is often the case, robust levels of nickel and copper mineralisation were identified. 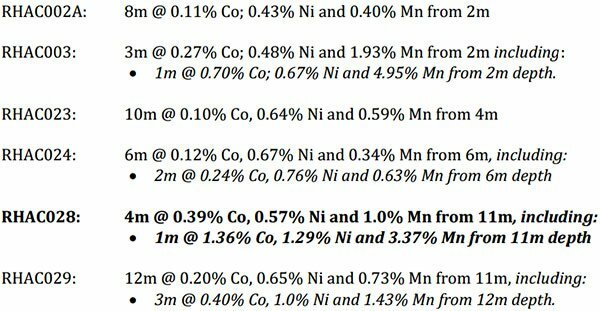 The following assay results indicate that the cobalt and manganese grades were high compared to most other nickel cobalt oxide deposits in Western Australia and globally. This has prompted KAI to undertake a 2000 metre follow-up air-core drilling program later this year with a view to testing extensions and identifying other high priority targets. 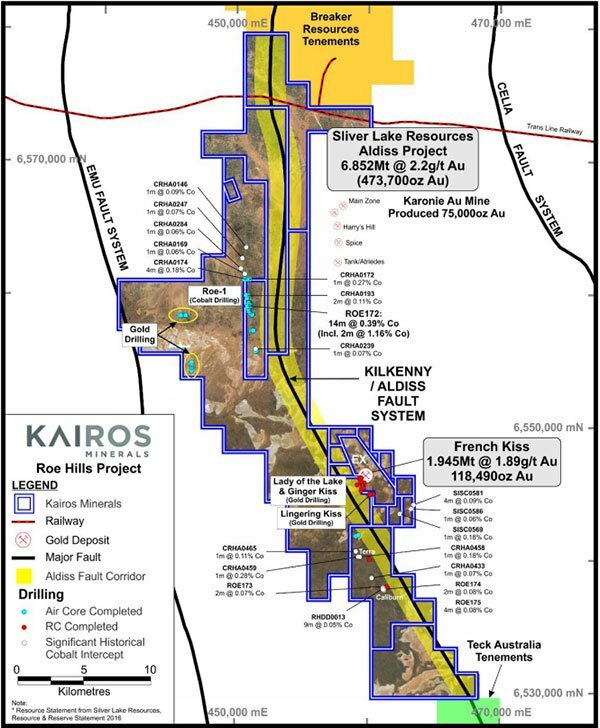 KAI is also awaiting assay results from a gold focused drilling program which comprised 34 air-core/reverse circulation holes over a 2.8 kilometre distance. This has tested a number of high priority gold targets including Terra, Lady of the Lake and Ginger Kiss. Consequently, further exploration results could maintain share price momentum.